Personality is what makes a person unique. It helps us to develop an identity and leave a long lasting impression on others. The development of personality starts from the day a child is born. One of the most important factors that mould the personality of an individual is the environment to which they are exposed. Every child has patterns in personality. At our school we take full care to provide a nurturing environment and that inculcates good values and provides an opportunity to the child to develop a personality that will make him stand out in the crowd. In this regard, etiquettes & manners plays a vital role in our curriculum. 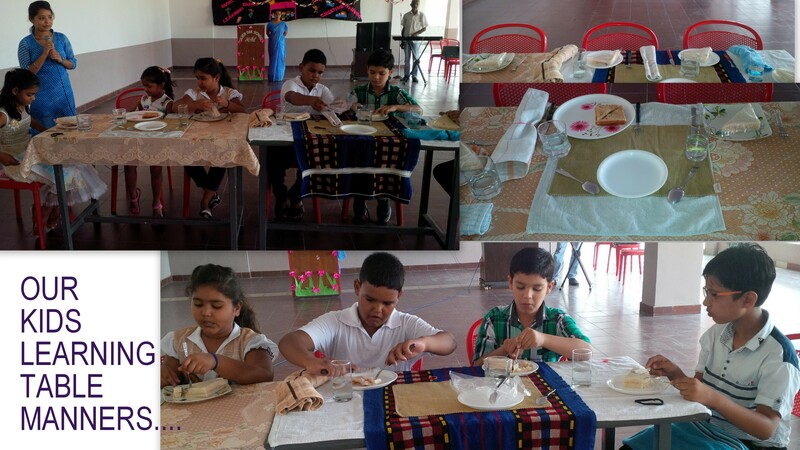 Each and every child is groomed to attain a unique personality which has got the capacity to shine on its own. Sport plays an important role in developing the personality of an individual. It inculcates a sense of discipline and camaraderie. It teaches an individual how to work in a team. We recognize the importance of sport in the development of personality and provide a wide range of facilities in sport. This program will be useful for the students to prepare and equip themselves for their future studies and career ahead. The course will also help in refining the overall personality of students and help them to face the challenges of bigger world when they step out of the portals of the college.